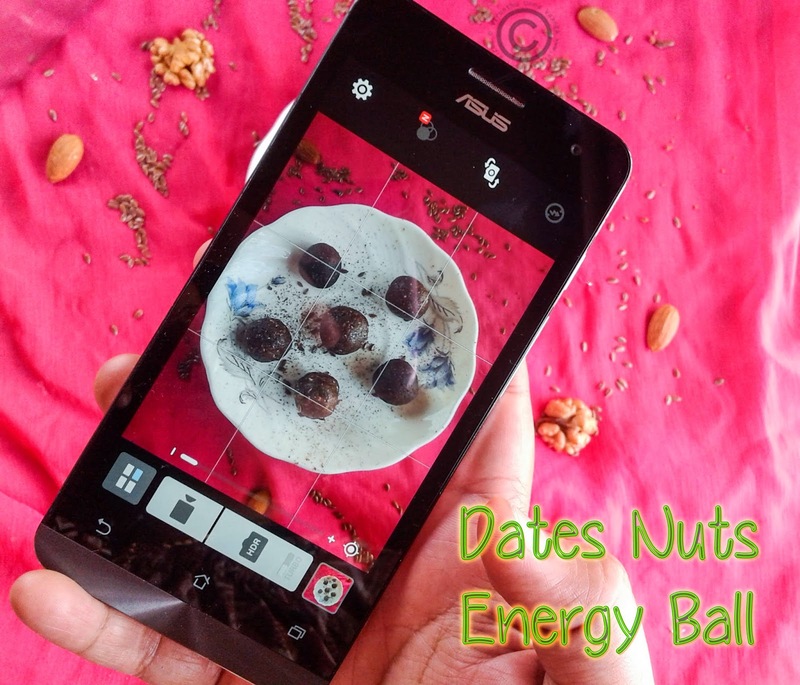 Dates and nuts balls are so energetic and nutritious, Which is good for before you doing any workouts. I simply blend all the ingredients and shape into small balls. It tastes so good and added palm sugar and cocoa powder will give your unique taste. 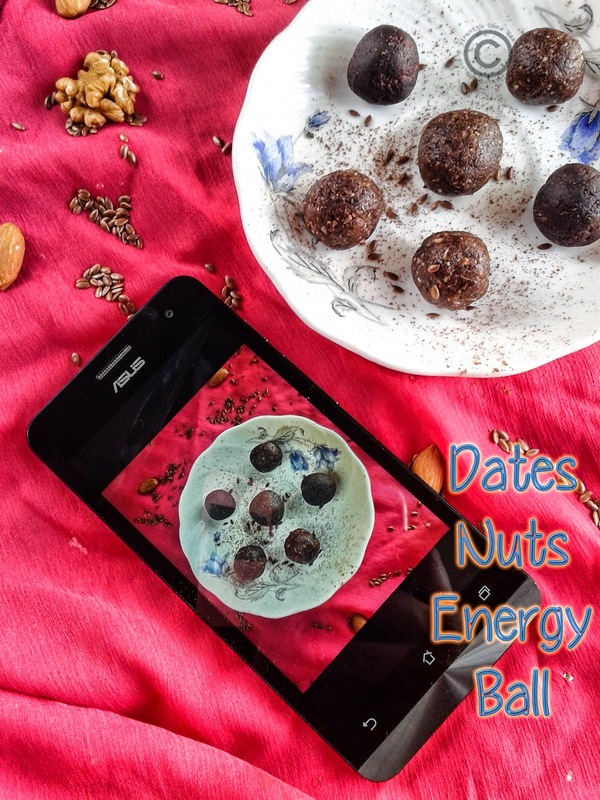 The energy ball contains so many health benefits from dates, walnut and almonds. 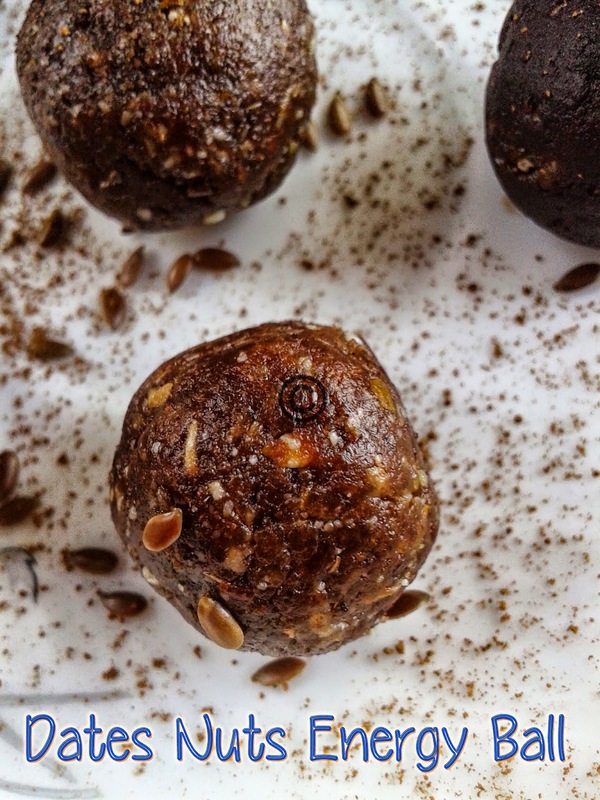 Flaxseed, which gives you Omega 3 Fatty acids. 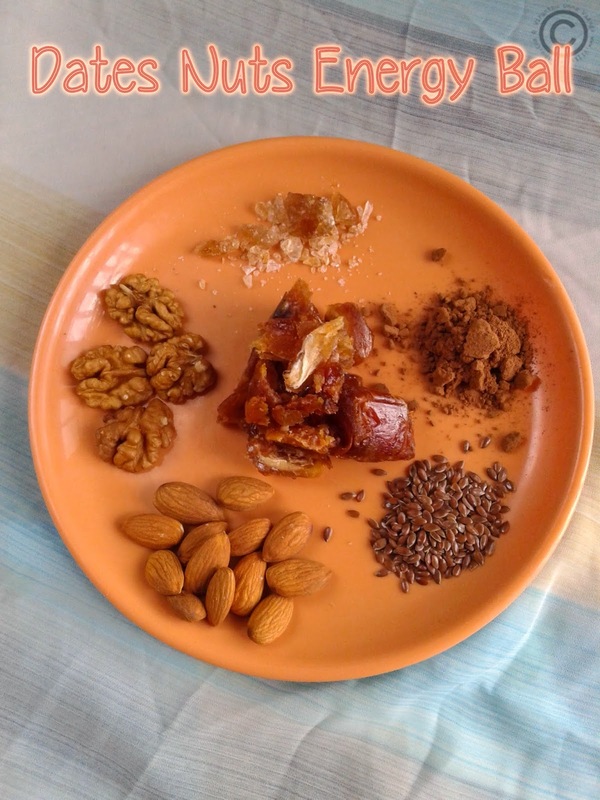 Its apt recipe for who hates dates and nuts or poor eater. The cocoa powder flavor enhances the taste and as well as health. A Taiwan-based ASUS has extended its India footprint with the launch of the new ZenFone smartphone series, which is included of three models, the ZenFone 4, 5 and 6. Few days back ASUS team had contacted me to share my thoughts on their newly launched Zenfone 5. So, I must accept it certainly got my attention with its good looks, user friendly interface and fast Intel processor. 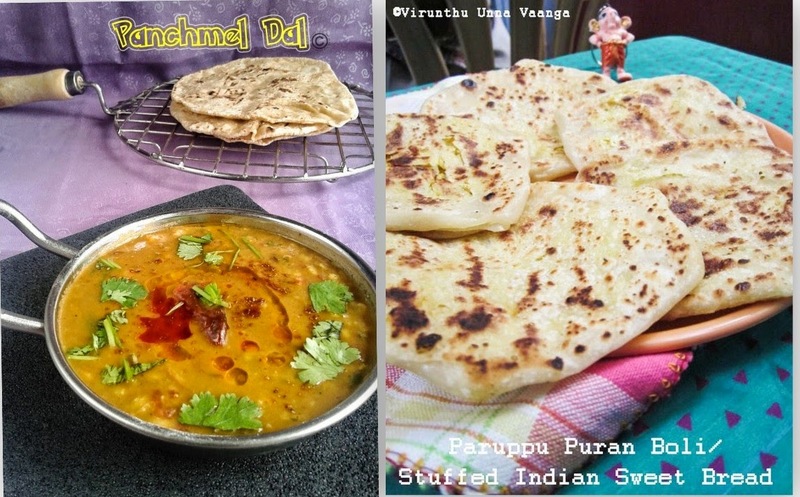 I am so glad to share the recipe and my experience with a lovely, smartphone ASUS Zenfone 5. For the past few months, I am using a smartphone only because my camera got technical issues. So its so apt and helpful for me. It has so many options for still photographs, and its ease our work even more. As a food blogger more than the technical aspects, I was more interest to discover its camera, video and other features that would benefit me. First I tried with step-wise pictures and it’s easy to handle with one hand with so many options. I was so happy clicking step-wise and final presentation pictures using Asus Zenfone 5 and also exploring the various features in it. It has much space is sufficient to store as much food photographs. It has so many effects and I used the HDR effect to get fine photographs. 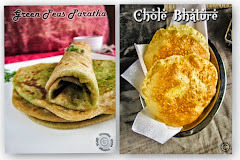 It's really good friend to food bloggers like me. Blend all the ingredients into coarse powder and transfer into a plate. 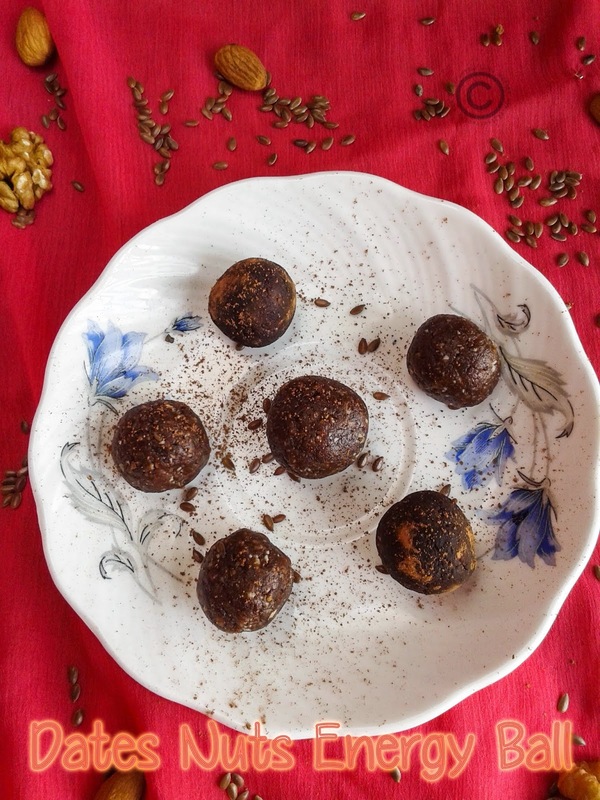 Take a 1 Tbsp of powder and shape into balls and roll it with cocoa powder. Serve it or store it in an airtight container for a week.